KARACHI: An accountability court on Tuesday granted permission to Pakistan People’s Party (PPP) leader and former petroleum minister Asim Hussain to travel abroad from October 2-30 for medical treatment. Hussain’s name was placed on the Exit Control List (ECL) in 2015. However, the court has granted him exemption multiple times so he can go abroad for treatment. Hussain’s lawyer submitted a medical document in court to justify his client’s need for medical treatment, emphasising he was unwell and in need of medical attention. In June, an accountability court had granted him permission to go abroad from June 12 to July 12 for similar reasons. 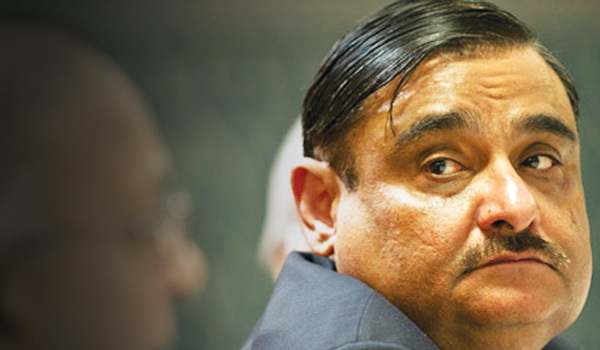 Hussain, who is a close aide of former president Asif Ali Zardari, had filed a plea in court to be allowed to travel abroad on medical grounds. He is facing an alleged corruption reference of Rs460 billion due to fraudulent allotment of land for his hospital and money laundering. He is also accused of allotting five gas fields to Jamshoro Joint Venture Limited which allegedly caused a loss of Rs17.338 billion to the national exchequer.